beautiful pic! very nice work!! 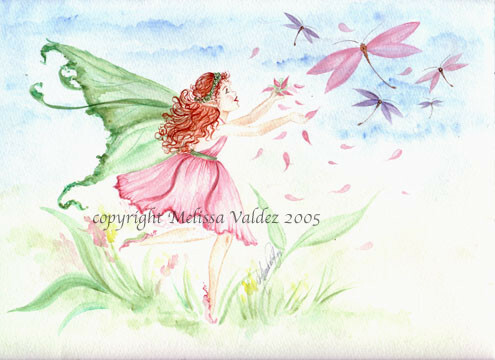 So lovely and enchanting work Melissa!! !